kwmobile stands for modern, practical and affordable gadgets for smartphones, tablets and other electronic devices. The brand distinguishes itself through a wide range of products that offers the right accessories for countless manufacturers' brands and their corresponding models. 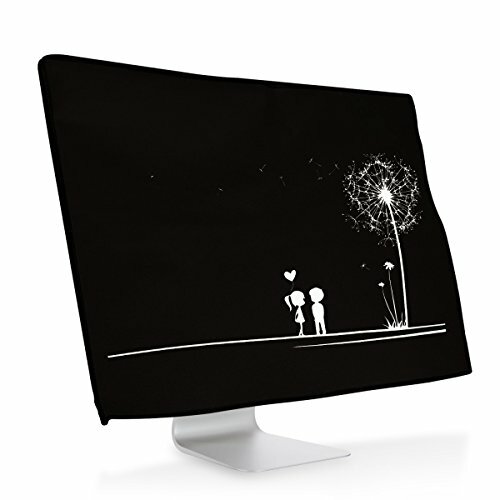 1x Dust Cover for Apple iMac 21.5"
If you have any questions about this product by kwmobile, contact us by completing and submitting the form below. If you are looking for a specif part number, please include it with your message.